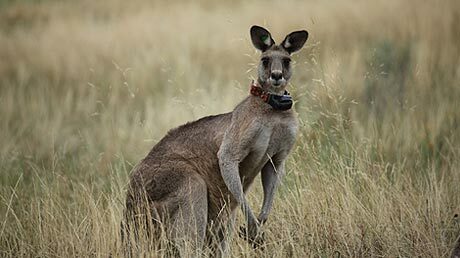 The commercial slaughter of Kangaroos was banned in 1982 by the Cain Government but it's reintroduction was raised again in 2002 when the Bracks Government presided and was fully investigated by the Environmental and Natural Resources Committee of Parliament (ENRC). It was considered unsustainable then due to inadequate numbers of kangaroos, and it's unsustainable now. Not only is this industry unsustainable and un-Australian but it would bring danger into our bushland where recreational visitors should be safe. The industry is known for its inhumane treatment of Kangaroos from misfired shots, orphaned young, stress on family mobs through lights and noise, cruel disposal of Joeys and the compromisation of the genetic integrity of the gene pool. The 2009 mass slaughter of kangaroos across western New South Wales and Queensland is of a slaughter scale approximating the 1994 genocide of ethic Tutsis in Rwanda by the dominant Hutus. Estimates of the death toll of the The Rwandan Genocide have ranged between 500,000 and 1,000,000, or as much as 20% of the total population. Back in Australia, according to the Kangaroo Industry Association of Australia, a sustainable quota for the number of kangaroos which can be slaughtered each year is typically 15-20% of the total population. Total numbers are withheld from the public. The simplest definition of a zoonosis is a disease that can be transmitted from other vertebrate animals to humans. A slightly more technical definition is a disease that normally infects other animals, but can also infect humans. The majority of pathogen species causing disease in humans are zoonotic - estimated at 75% of all human diseases in Australia. Wildlife species can also serve as natural hosts for certain diseases that affect humans (zoonoses). The Australian outback town of Mitchell lies in the Western Downs region of southern Queensland on the Warrego Highway just shy of 600 km west of Brisbane on the way to Charleville. Situated on the Maranoa River, the town of Mitchell was named in honour of the 19th Century explorer, and the town emerged as a pastoral town out of the farming of grains, beef and sheep. Tourism has become a strong drawcard to Mitchell and especially to its Great Artesian Spa. But more recently, Mitchell's fame has been lowered to infamy with it taking on a reputation for becoming the home of the kangaroo slaughter trade. 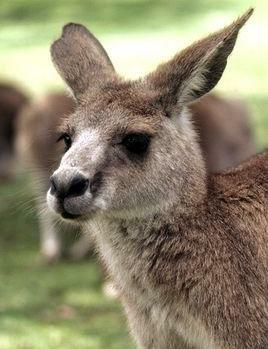 Read more about Kangaroo Meat: Why it's Not Good Bush Tucker! 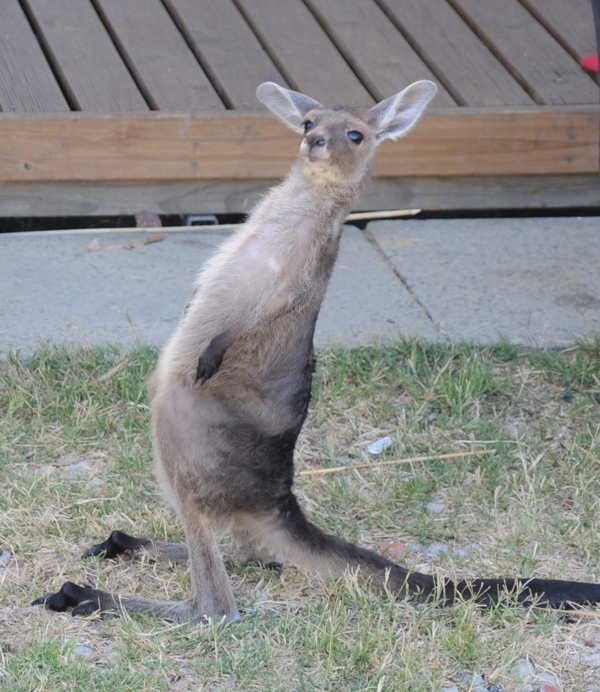 Garnaut's recommendation that we have 240 million kangaroos by 2020 is totally unrealistic!